Shropshire, who will play a Twenty20 friendly at home to Staffordshire on Sunday, April 28, are in the same group as last year in the T20 competition. Home matches will be played against Berkshire on May 5 and Herefordshire on May 26, with trips to Oxfordshire on May 6, a Bank Holiday Monday, and Buckinghamshire on June 16. 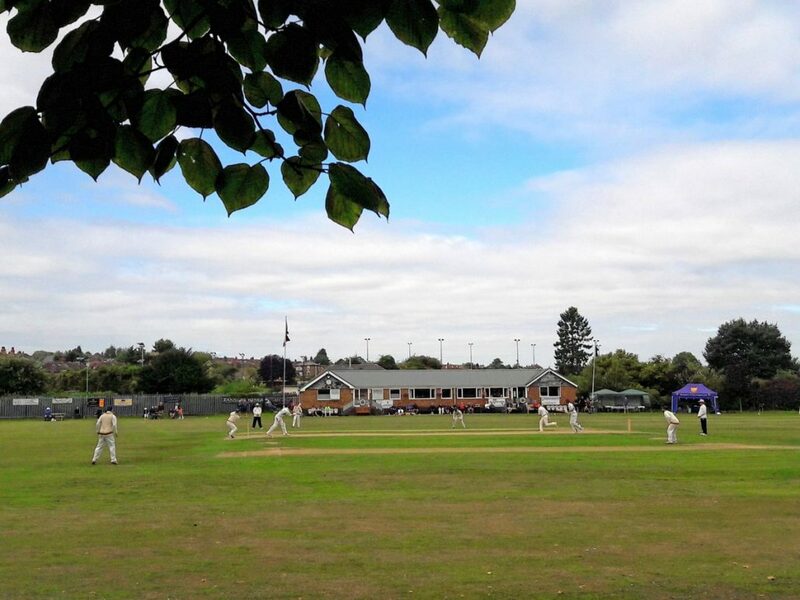 Shropshire, having reached the semi-finals of the Unicorns Trophy last season, have been handed a home tie in this season’s second round against Cumberland on Sunday, June, 2. The county will begin the Unicorns Championship campaign with a home match against Dorset between June 23-25. The other three-day home matches will be against Cornwall from July 21-23 and champions Berkshire between August 4-6. The away matches in the Championship will see trips to Oxfordshire from July 7-9, Cheshire between August 18-20 and Wiltshire from September 1-3. Shropshire’s popular annual Pure Telecom hospitality event will take place at Wrekin College on Thursday, July 11. Details of venues for all of Shropshire’s 2019 matches will be released once confirmed.